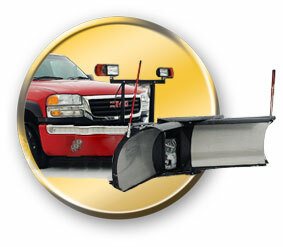 The Sno-Way snowplow model HTV is the only dual-hinged "V" plow on the market today. This design allows for a "triple" rolling action that absolutely moves more snow. In a "windrow" position the blade becomes offset allowing the operator to move a larger volume of snow than any other straight plow or "V" plow on the market today.